People rejoiced his creation – be it his company or its products. Students got inspired by listening to his speech, “Stay Hungry, Stay Foolish,” which he delivered at Stanford University in 2005. His opponents envied his vision, and his colleagues criticized him for his brusqueness and passion for perfection. But the whole world cried together when he died at age 56 in 2011. Such was the man called Steve Jobs. His journey from a common man to one of the greatest in shaping the tech world continues to inspire millions, even years after his death. 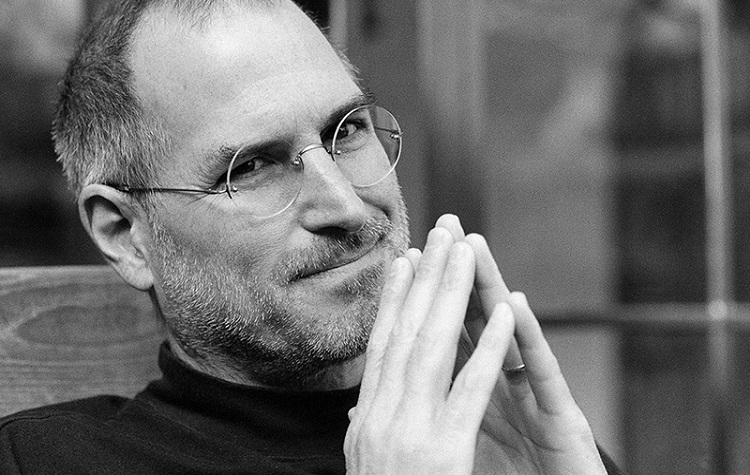 “His tale is both instructive and cautionary, filled with lessons and innovation, character, leadership and values,” writes Walter Issacson in his book, Steve Jobs. The book is the authorized self-titled biography of Apple co-founder, written at his request. Although Jobs was excited about the book, he did not live to see its release. The book was released on October 24, 2011, in the United States, just 19 days after his death. Based on research and interviews conducted over two years, Isaacson has written a riveting story of the roller-coaster life and searingly intense personality of a creative entrepreneur whose passion for perfection and ferocious drive revolutionized six industries: personal computers, animated movies, music, phones, tablet computing, and digital publishing. “You might even add a seventh, retail stores, which Jobs did not quite revolutionse but did reimagine. In addition, he opened the way for a new market for digital content based on apps rather than just websites,” adds Issacson. What makes this book enthralling is the fact that it brings forth even the not-so-glamourous side of Jobs personality. For example, did you know that young Jobs was once put on a night-shift so that his co-workers wouldn’t have to endure his body odour? That’s because he would take shower only once a week and refused to wear deodorant convinced that his vegan diet would take care of his body odour. And then there are those facts that amaze us, for example, there are more than 300 patents in his name. And one of them includes the see-through look that features all-glass treads and glass supports melded together with titanium. How then was he able to build one of the world’s most valuable company? His personality and passions and products were all interrelated, just as Apple’s hardware and software tended to be, as if part of an integrated system, Issacson explains in his book. His goal was to follow the footsteps of Hewlett and Packard and create a company that was so imbued with innovative creativity that it would outlive them. His mantra for attaining his goal was to fuse together his two passions – arts and sciences. As he himself says, “One of my heroes, Edwin Land of Polaroid, said about the importance of people who could stand at the intersection of humanities and sciences, and I decided that’s what I wanted to do.” And thus began his journey to think differently. He founded Apple together with his friend Steve Woznaik, was ousted from Apple after some years, built new companies – NeXT computer and Pixar, and returned to Apple as its CEO only to take it to a new high. And together with his team of ‘A class colleagues’, he developed ‘whole new devices and services that consumers did not yet know they needed’.